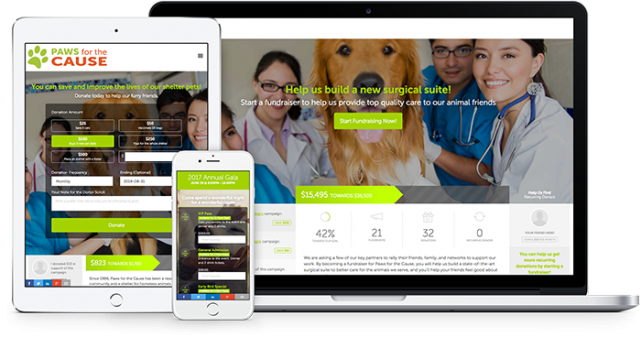 Software designed from experience serving 125,000 small nonprofits. Guidance delivered by a personal coach from our extensive network of fundraising professionals. "I know that with the help of the personal fundraising coach, we’re not just going to have good campaigns — we’re going to have the best campaigns." 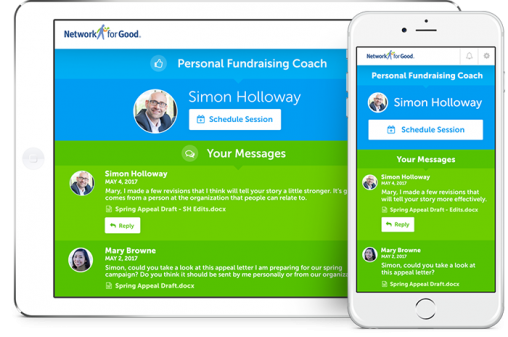 Work directly with a personal coach with deep fundraising expertise to confidently fundraise better. We’ve helped 125,000 nonprofits raise more than $2.5 billion from individual donors.